have worked hard to ensure that making a claim is simple, fast and efficient. AIHL can help you seek the justice and compensation you deserve. No Extra Charges, Risk Free Services. CALL US TODAY! Claims & Protect Your Rights, No Extra Charges! Injury Claim Services! Accident Injury Helpline can help you, Call Us Today! Our lines are open 24 hours a day all year round so you can report your accident and we can help get you back on the road with our extensive range of replacement vehicles. Our risk free service means that we don’t charge you anything for our services to you. We defer the charges and request payment from the third party insurance company. Here at AIHL we have a team of dedicated solicitors and lawyers who are always ready to help in your personal injury claim and compensation matters. We are aware of the high stress and bad psychological/physical impacts that accidents may cause and pride ourselves in being skilled enough to deal with different types of claims. AIHL is regulated by the Claims Management Regulator in respect of regulated claims management activities. If you are worried about the service charges and cost of making a claim, then it is time to get relaxed. AIHL charges no fees and that Our team of solicitors, will fight for your case from initiation to close with stead-fast dedication. Looking for injury claim solicitors for personal injury claims? 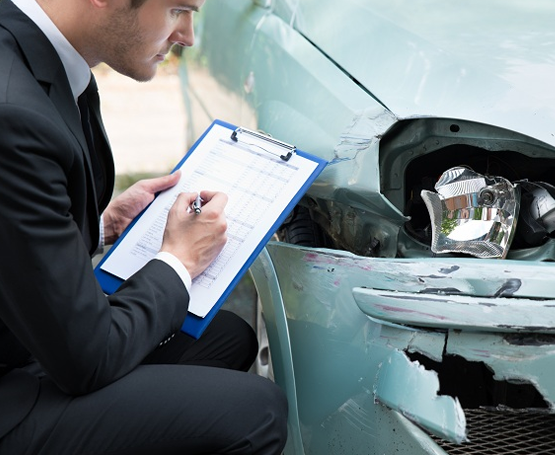 Were you a victim of road traffic accident that wasn’t your fault? We at AIHL give a helping hand to any person who got personal injury..
Do you need excellent accident repair service for your vehicle? Our team at AIHL works closely with manufacturers and insurance company to make sure that you get your vehicle back at the road as soon possible. Our accident repair management and replacement service are approved by many top manufacturers and a number of insurance companies. Therefore, we can offer you world-class accident repair and replacement service in the best manner available.